Above: Cover of a Letritas PDF. Just came across this link through an Artsmonitor stroll, a hibernating type blog by Juan Pablo De Gregorio, in Curicó, Chile (no entires since December 2008). Have a look, you’ll hope for more as well. Especially fascinating, El contenido de la forma, from June 14, 2007. 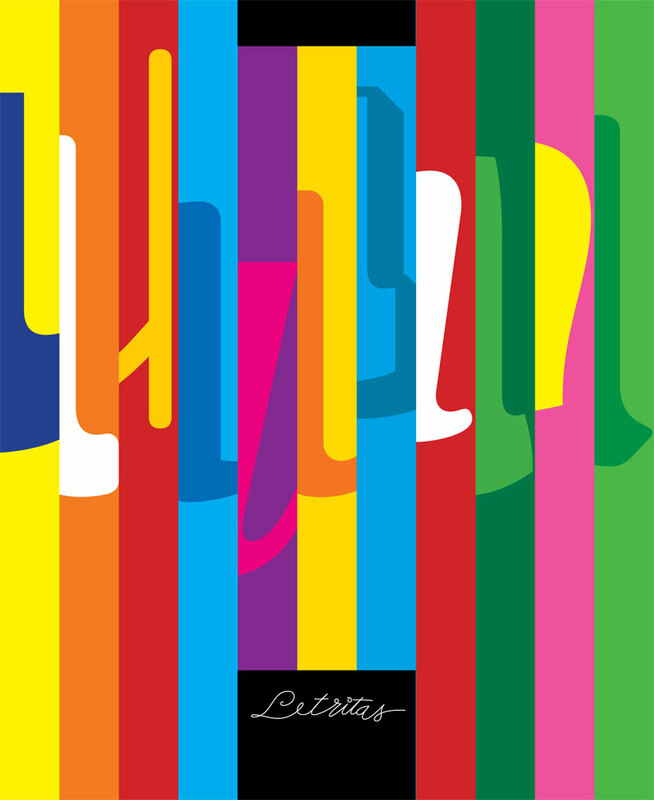 Chile / Letritas: Letterforms through another prism. This entry was posted by Erik Brandt on Friday, May 8th, 2009 at 9:37 AM	and is filed under Aktuell, Education, Geotypografika, Globalization, Graphic Design, International, Internet, News Links, Typografika, Typography.